The Rebel Sweetheart. 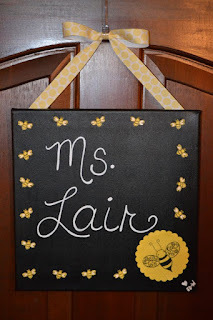 : Join | Mommy and Me Giveaway! Mommies and mommies-to-be, here's something you might find interesting - the Mommy & Me Giveaway made possible by 1MOMMY2MONTSTERS! Bummas unique just like your little ones. These fun color full wash clothes are more than they appear, 100% Cotton - Woven Velour Terry Cloth. are soft on babies body & bum. 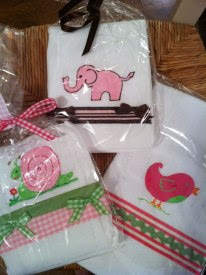 A soft absorbent, luxurious baby cloth to soak up all the wetness , after the nasty clean up from a dirty diaper. Never put on a diaper again without drying babies bum with Bummas. From Minky blankets to matching brother & sister outfits, RocknBaby really has all your custom little me must have, go "AWWW" clothing & accessories. Perfect for the holidays, birthdays, or every day life this cute little boutique has really out done it's self with cuteness. 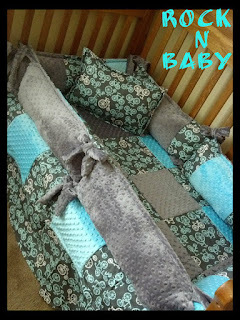 Rock N Baby doesn't just stop at outfits, Mommies can order custom crib sets. Hand made & made with love Bella Rose Bows and Accessories is a cute little boutique ran by a fellow mother. Bringing you already made tutus & bows to custom ready to make orders you will never get tired of this little shop for your little one. Bring your mind to create a fabulous little diva creation & watch Bella Rose bring it to life. Frilly Jilly Boutique offers unique, quality items with fun and flair! Hair accessories, custom invitations, Cards, Home Decor, Appliqued Shirts and more. 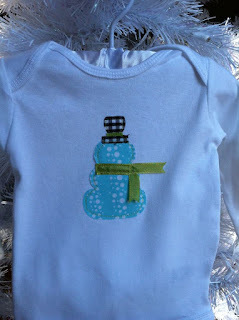 Baby shower, Holiday, or birthday coming up? Bopadee baby boutique offer custome hand painted baby burp cloths & hand sewn applicate ones/ shirts. WIN A FREE ONSIE & BURPIE GIFT SET. WINNER PICKS. Enter the giveaway via the Rafflecopter below!